GTI is the most famous badge in the hot-hatch fraternity and although Volkswagen hasn't had exclusive use of those 3 letters – they're still most associated with evocative, visceral performance Golfs. From their humble beginnings to the turbocharged era, we look back at memorable GTIs, including what to expect from the forthcoming Golf 8 GTI. After underwhelming hot hatch aficionados with the tepid Mk 3 GTI, Volkswagen was forced to rethink the GTI formula. 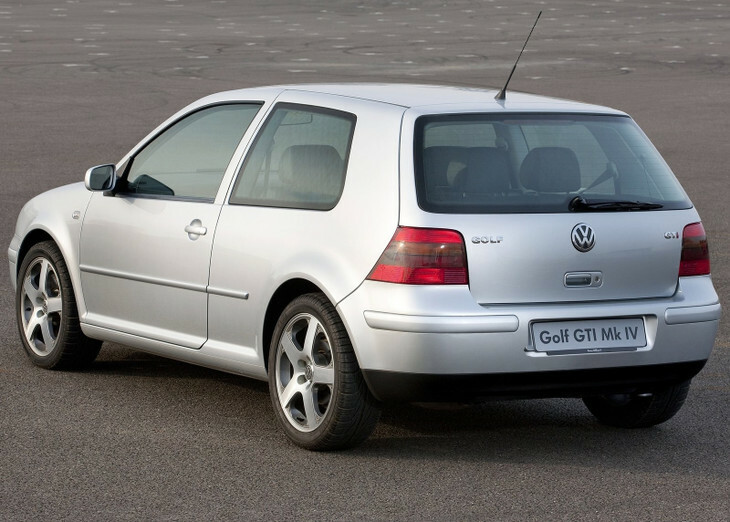 When the Wolfsburg-based brand launched the highly anticipated 4th instalment in 1997 (1999/2000 in South Africa), the Mk 4 GTI represented a new hope for the hallowed nameplate. 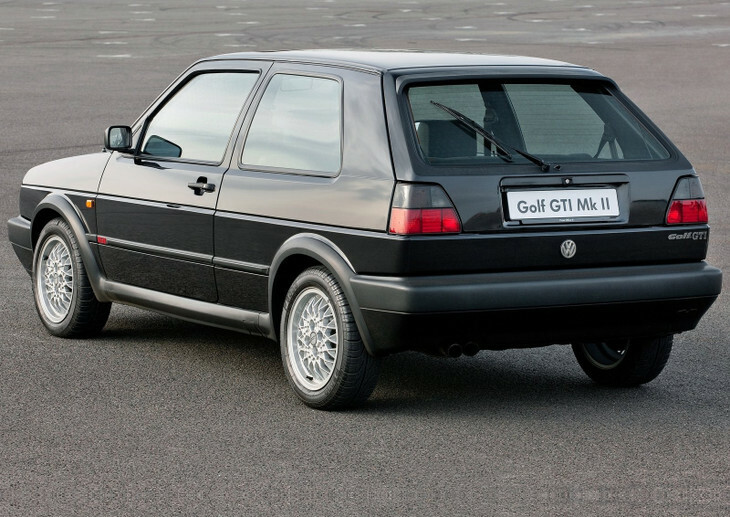 And, while it took refinement and ergonomics to another level, it still failed to push the visual boundaries that made the first 2 editions of the GTI so successful. What it did bring to the party, however, was a brand-new engine configuration: a 1.8-litre 4-pot with 5 valves per cylinder. Launched in 1976, the Volkswagen Golf Mk1 GTI rewrote the rules for a pint-sized performance car with an affordable price tag. Its 80 kW/130 Nm 1.6-litre, K-Jetronic mechanical fuel-injected mill was later upgraded to a 1.8-litre engine (with a 5-speed gearbox) that produced 82 kW and 150 Nm of torque. It’s only when factoring in its incredibly lean kerb weight of 840 kg that those figures become even remotely appetising: 98 kW per tonne! This translated into a 0-100 kph sprint time of 8 seconds flat, a feat that was only bettered by the Mk 4 GTI 26 years later. The Mk 1's single biggest accomplishment was that it pioneered a segment that didn't quite exist at the time. After all, few of us remember that the first GTI was not designed to be an out-and-out performance car, but rather a small, fuel-efficient runabout for the people – especially in the wake of the mid-70s oil crisis. 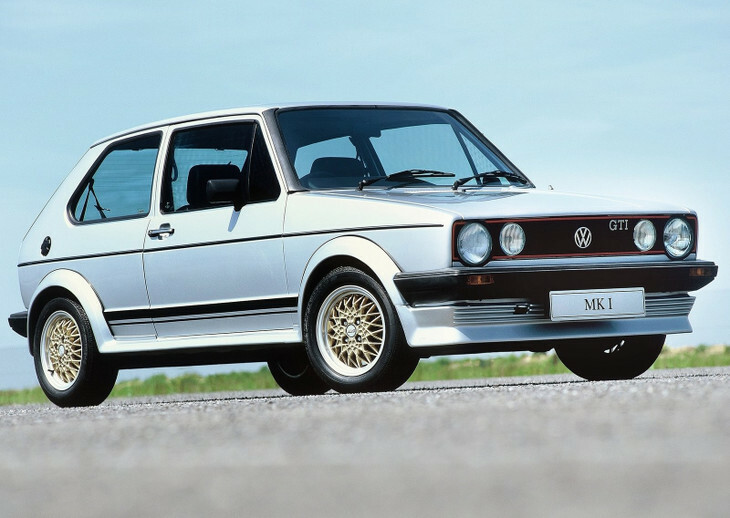 Often referred to as the Jumbo Golf owing to its bigger dimensions, the Mk 2 GTI was available in 2 variants, which included an 82 kW/150 Nm 1.8-litre 8-valve and a 102 kW/170 Nm 1.8-litre 16-valve. It comes as no surprise that the latter was the most popular with enthusiasts, a tasteful collection of (red) 16V badges differentiated it from the 8-valve model. The Mk 2 was an improvement over its predecessor in almost every way (except perhaps in terms of its design), but it did a sterling job incorporating style elements that had already come to represent the GTI sub-brand – the red-pinstriped grille, golf ball gearknob, and a subtle GTI badge on the back. 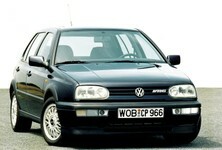 It was wider, longer and heavier than the Mk 1, which compromised its performance potential to a certain extent, but it paved the way for future GTIs, particularly when it came to dynamics, refinement and safety. 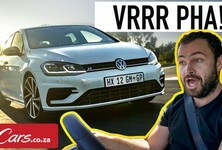 One of the keys to the GTI’s success has been its knack for making the most of its power band, especially considering it has often produced notably less power than its rivals. The Mk 7 GTI, however, blew its rivals away with luxury and refinement on par with (if not better) than some C-segment sedans. Some of its most alluring features are undoubtedly the collection of styling cues that pay homage to bygone models, such as the narrow grille and beading line of the Mk 1 and the C-pillar design of the Mk 2 and Mk 4 editions – nostalgic touches that found favour with many enthusiasts. As far as performance was concerned, the Mk 7 delivered a good balance between power and torque (162 kW/350 Nm), which ensured impressive dynamics thanks in part to the XDS electronic differential and 2-stage ESC stability control. 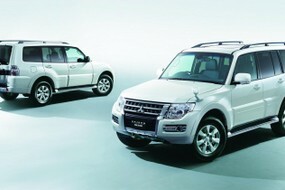 Adding options such as Adaptive Chassis Control (ACC) took handling finesse to another level completely. 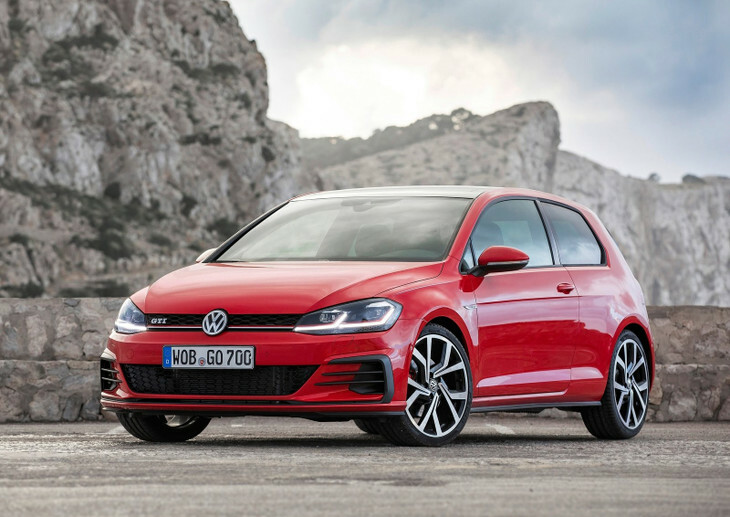 The Mk 7 GTI is a polished all-rounder and segment benchmark when it comes to refinement and executive appeal, proving the hot-hatch concept is not just about performance ability, but also overall polish. It’s undoubtedly the best GTI to date. The Mk 5 GTI "knocked it out of the park" as far as visual clout was concerned. It changed up the somewhat bland visuals of the Mk 4 version with a meld of bold, progressive styling cues and its muscular proportions equipped it with a malevolent and purposeful presence. It also brought back the iconic red pinstripes and introduced the now-famous Detroit alloy wheels. In short, the Mk 5 rekindled everything that was awesome about the Mk 1 and repackaged it in a way that made up for the shortcomings of its immediate predecessors. 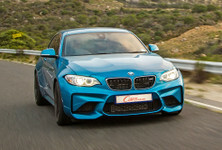 The biggest change came under the bonnet, in the form of a 2.0-litre turbocharged 16-valve mill. 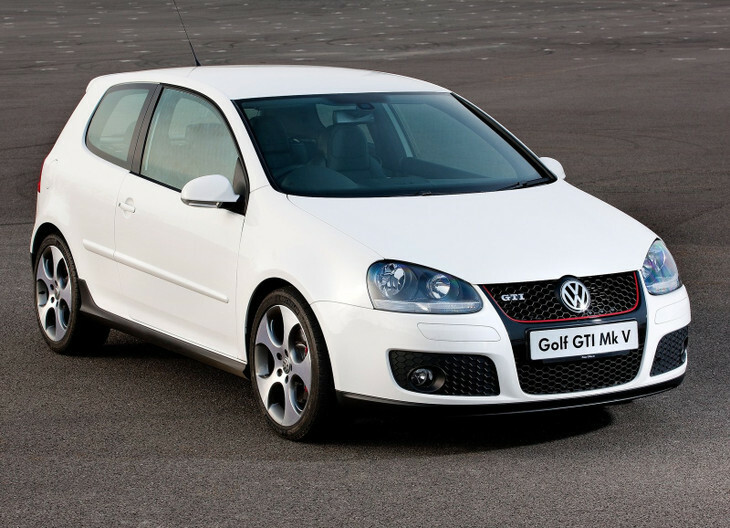 Offering peak engine outputs of 147 kW and 280 Nm harnassed by either a 6-speed manual 'box or a 6-speed DSG, the Mk 5 heralded a new era for GTI nameplate with a spirited 0-100 kph sprint time of 7.2 seconds, not to mention a significantly improved fuel efficiency figure (8 L/100 km) owing to the clever use of fuel stratified injection. It was rapid – more so when it came to the mid-range shunt, where the Mk 5's huge shards of torque ensured tractability levels of the highest order. *Artist's impression. Credit: Wayne Batty. While the technical specifications of the Mk 8 GTI have yet to be officially confirmed by Volkswagen AG, it’s no secret that the firm’s broadly employed MQB platform will undoubtedly underpin the newcomer (in 2020). 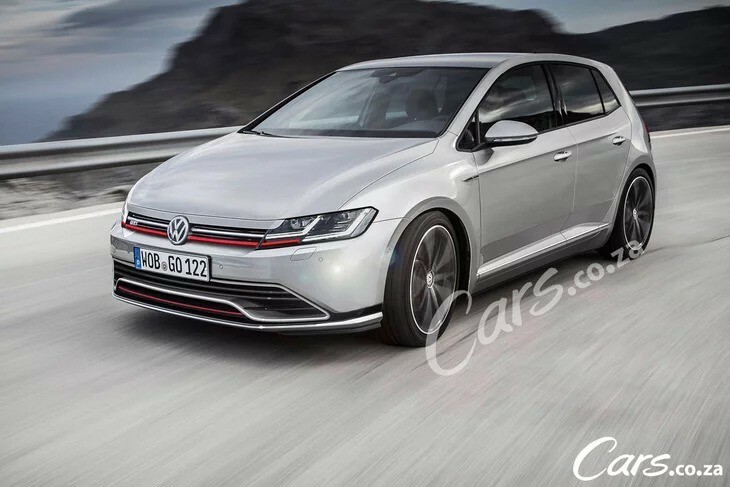 For it to build on the success of the Mk 7 and 7.5 versions, "8.0" will have to feature sharper, more expressive styling, more pronounced crease lines, as well as incorporate nostalgic touches from the GTI lineage. 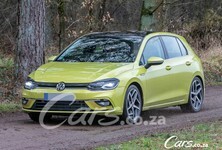 With the GTI's rivals becoming ever-sharper and agile, Volkswagen will, in all likelihood, offer a dedicated mechanical differential in the next GTI and incorporate further improvements to the progressive steering and handling dynamics that made the Mk 7 so impressive to thread through the bends. 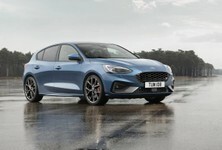 In terms of firepower, the firm’s EA888 2.0-litre 16-valve turbocharged engine (with outputs of around 195 kW and 380 Nm) is likely to power the front wheels. The added grunt should have little to no bearing on fuel economy what with the addition of a 10-speed DSG transmission, but the cabin should yet again stymie its rivals with dropdown tech from the Touareg set to redefine the segment standard... We’re talking LCD screens, ultra-suave materials and a cockpit more akin to the Arteon than Golf. If all goes to plan we’re in for possibly the most exciting GTI of recent times.